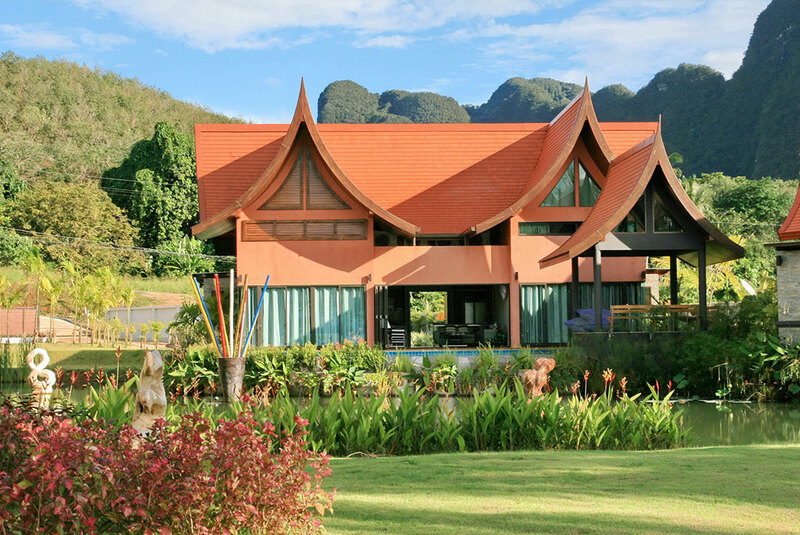 This property with this special enlarged Thai roof is the characteristic of the THA LANE BAY VILLAS Boutique Hotel. 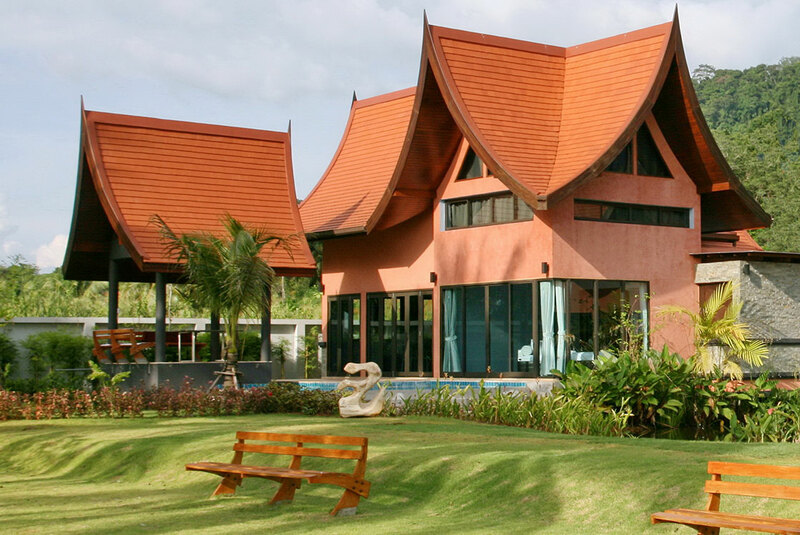 A 35-minute drive from Krabi Town and airport or Ao Nang with a great view on arrival on the PANG NGA Bay Choose between CHABA 2 bedroom or BUA 3-bedroom villas, which feature large living areas with Bar and open fully equipped kitchen full length sliding doors overviewing the private overflow pool. Each villa has an ocean front Sala (open pavilion). A satellite TV and DVD player is available as well as full WIFI connection in all the air-conditioned rooms. The uniqueness of each villa and space allow you to enjoy a soothing massage or simply take a walk on the lavish Trees and lawns around the property or relax on the pool. From our “Delights “restaurant above the reception with Thai and Western cuisine offers also in-villa dining services. Thai cooking demonstration for guests can be arranged. Through our reception the most famous daily journeys in the Islands and kayak experience etc.. will arranged. Delights restaurant located at the entrance on the property on the first floor above the reception. The outlet features Thai specialties and classic western dishes available as well for in room dining. Cocktail Bar and wines are complementing the restaurant’s offer. 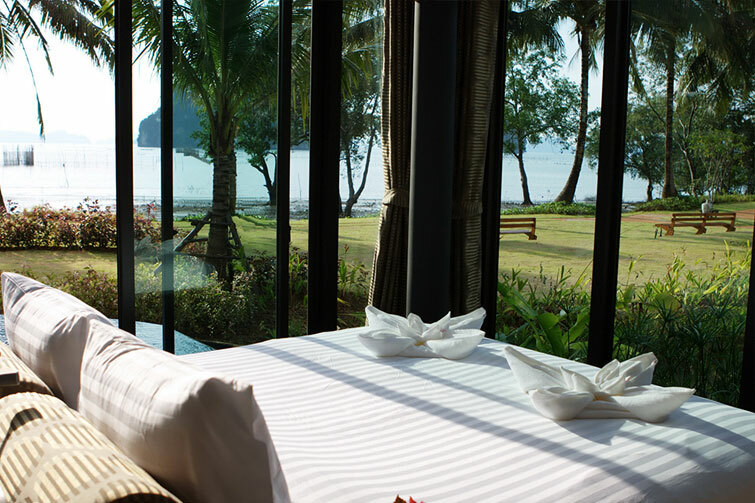 Tha Lane Bay Villa suggests you to rent a luxury villa on the period of your choice, in Krabi, Southern Thailand. Our promise : organizing holidays that you will never forget, in front of one of the most beautiful bays of the world : Phang Nga. 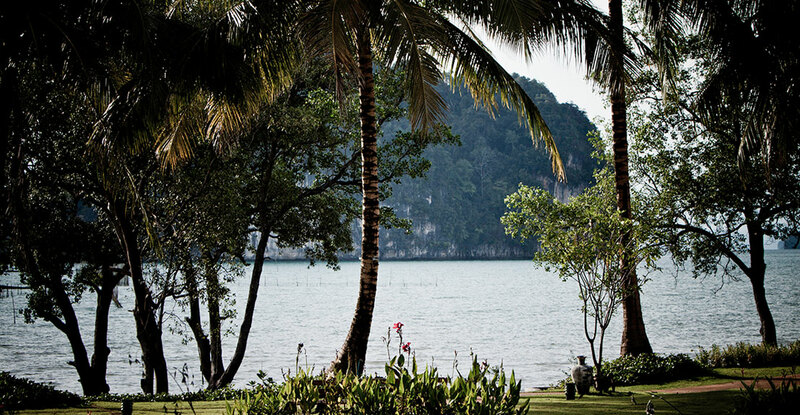 Experience and fall in love with lovely Krabi! * Depends on Room Availabilities. Please Request Upon Check-In. © Copyright 2018 Tha Lane Bay Villa, All rights reserved.